Benjamin Kantor was born and raised in the Bay Area of California. While working on his B.S. in Graphic Communication at California Polytechnic State University, he began migrating from graphic design to motion pictures, finding the experience of creating images on set while collaborating with a team more challenging and rewarding than sitting behind a desk. This led him to Chapman University, where he received his M.F.A. in Film Production with an emphasis in Cinematography. 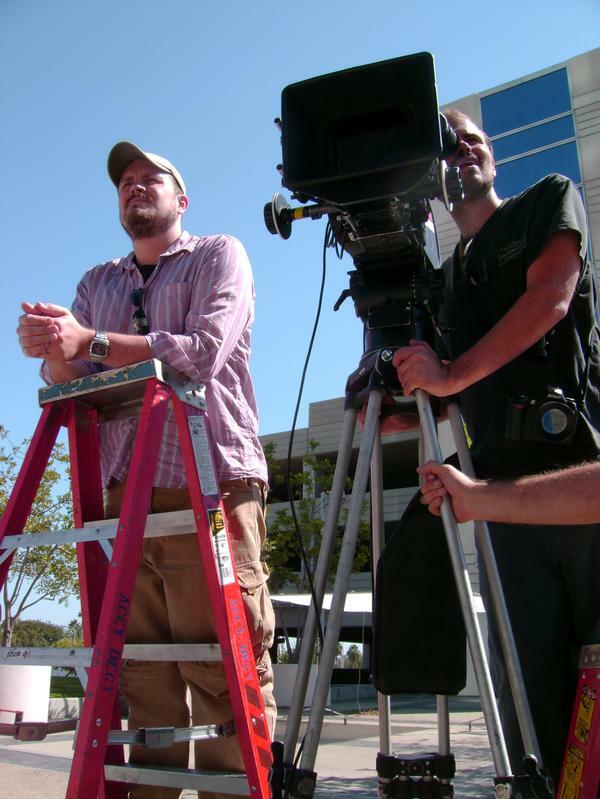 While attending Chapman, Benjamin was mentored by several notable cinematographers, including Bill Dill, ASC and Robbie Greenberg, ASC. After Chapman, he continued to work with many of his former classmates on projects ranging from feature films to music videos to web series. 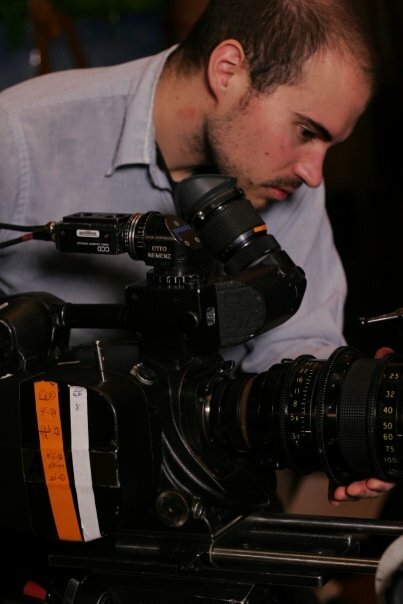 Benjamin completed his fifth feature film, “Miss Dial,” in January 2011, directed by David H. Steinberg (American Pie 2, Puss in Boots, Slackers). Other notable projects include “Herpes Boy,” which won an audience award at the Austin Film Festival, and stars Octavia Spencer (The Help) and Beth Grant (No Country for Old Men, Donnie Darko). Also, “Husbands,” directed by Jeff Greenstein (Desperate Housewives, Will and Grace), and written by Jane Espenson (Once Upon a Time, Battlestar Galactica).